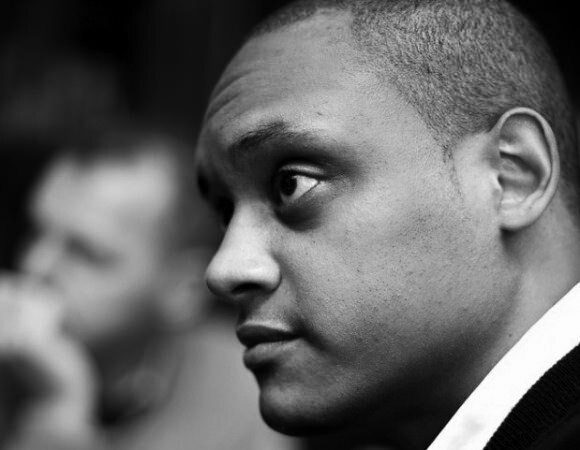 Frederick is a widely published blogger covering various topics including: internet marketing, social media, web hosting and web design and development. His passions are diverse covering the breadth of topics above, but for the last two years his focus has really been on social web applications and sites. A native of Milwaukee, Wisconsin, Frederick is a graduate of Boston University where he studied Computer Science and Mathematics. 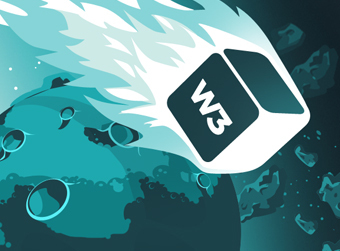 Founded in 2003, W3 EDGE is among many web-based businesses started by Frederick. Some of which can be found in the work section of this site.